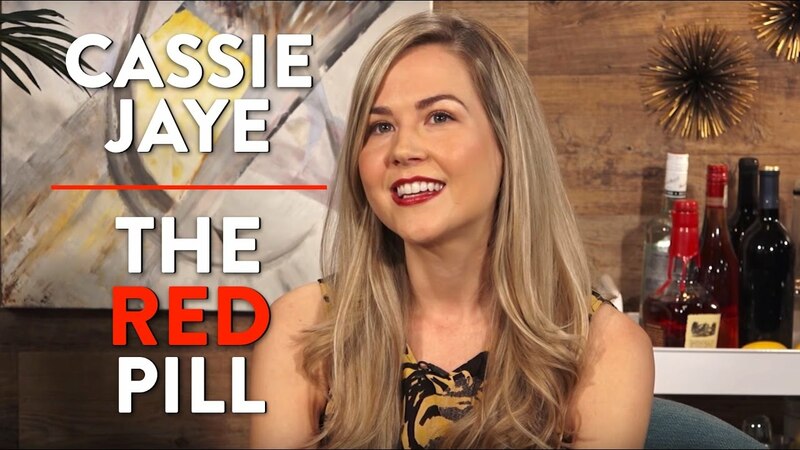 I finally had a chance to purchase, sit down and watch Cassie Jaye’s “The Red Pill” last night. As someone who’s partially involved in the Men’s rights movement, especially when it comes to discussing issues relating to fatherhood, I was eager to finally sit down and watch the movie. I pay attention to what’s in the media. I expected to see a movie very dramatically show a feminist transition into a MRA (Men’s rights activist) throughout the movie in typical, hollywood dramatic fashion. But to my surprise, that’s not how the movie played out. As predicted, and reported by both extremes of the men’s rights spectrum, Cassie Jaye does change her opinion by the end of the movie. While it is interesting to watch that happen through her video journals, that wasn’t the most intriguing part of the film. The details that she provided relating to the male suicide rate, workplace deaths, going to war, etc… Were astounding. There are many sides to the Men’s Rights movement. Like all movements there are extremes. And, an extreme position within any ideology almost always leads to a negative situation. There is value in understanding that yes…. 4 out of 5 suicides are males. Yes, there are issues within the court system. Yes men are sentenced for much longer when committing the exact same acts as a female.. But where the discussion needs to happen is within the reasoning for each. Underneath all of the complex issues lay a spider web of reasoning. Trying to untangle it and figure it out just isn’t doable. What is doable is bringing them to the forefront and having a civilized conversation. Science proves that the distance from point A to B is the exact same distance from point B to point A.
Feminists claim that men don’t understand their issues, but then in some situations get upset, and almost angry as depicted in the film, when men claim that women don’t understand their issues. There’s a balance somewhere and this documentary moved us all in the right direction. Buy the movie in Canada. Buy the movie in the US. Previous PostAre men and women treated differently in the Criminal Justice System and does this matter?